Take-out Japanese. Sesame Tuna and Spicy Calamari and Yam Fries. And following an epic Milkies performance: birthday cake from our very own birthday-cake-chef Claudia. Chocolate with peanut butter cream cheese icing and chocolate peanut butter ganache. This cake formed the high water mark of Claudia-cakes. Photo by Marlis Funk. 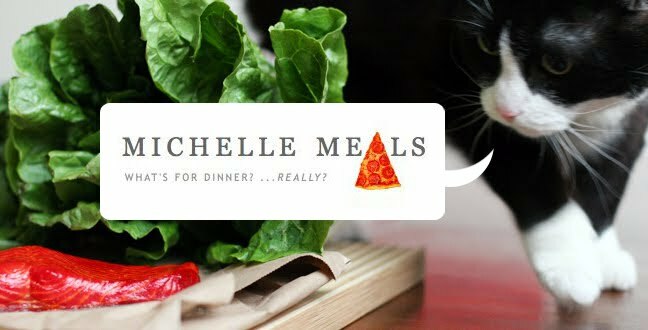 Eee, I made it onto Michelle Meals!